Schools and churches are essential parts of the community. For any institution, be it educational or religious, it requires signage solutions for a variety of purposes. Exterior signs are particularly needed because they act as landmarks and allow visitors to notice where the institution is located. The kind of sign you use outside your facility has a lot to tell about your institution. OM Signs and Graphics offers the ultimate signage solutions to schools and churches that want to make a bold impression. With significant experience in the past, we have come up with excellent quality signage solutions that come in an unbelievable price range. There are mainly three kinds of signage solutions we provide to our clients. Monument signs are the ones that need to flashy enough to draw the attention of the people around. 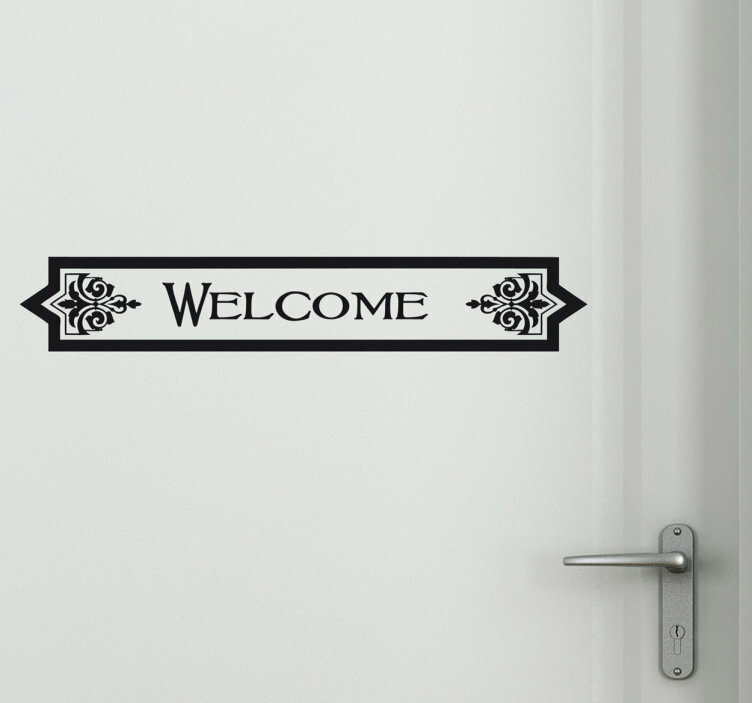 We understand there are restricted requirements when it comes to preparing signs for religious institutions. 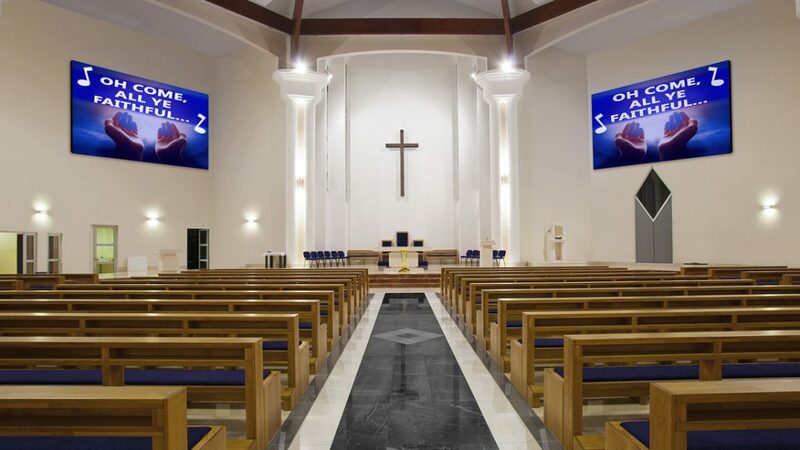 Being a well-known church signs manufacturer in Naperville, OM Signs and Graphics will make sure that all these strict codes are maintained thoroughly. We design attractive signs for clients while paying significant attention to the style and budget of the client. Wayfinding signs are also essential for these huge facilities because it helps members and visitors find direction to the different sections of the campus or institution. As a reputed school signsmanufacturer, we make sure that these signs are eye-catching and creative in their appearance. We make sure that our interior and exterior signs for schools and churches do not violate any of the ADA requirements and community codes. OM Signs and Graphics is the one-stop destination for high-quality signage solutions at an affordable price range. Our website has a collection of our previous work. You can check it out to get a clearer picture. If you have any doubts, feel free to contact us. Looking for a quality Sign Company for your Next Signage project?